The Opportunity Research Scholars Program (ORS) is an innovative undergraduate research program designed to enhance and expand the academic experience of undergraduate students. What do students gain from ORS? In 2002, I was a recipient of an initiative from the Intel Foundation to design a retention program for underrepresented students with financial need. 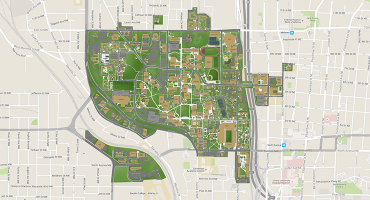 The initiative mandated that undergraduate research would be at the heart of the program. With a small grant from Intel and a background in educational research, I gladly accepted the challenge to develop a model for retention and academic success, which would be based on well-documented studies that consistently confirm the relationship between student “engagement” and academic success. Student “engagement” typically refers to educational activities that occur outside the classroom and focus on experiences that promote interaction with faculty, mentoring relationships and collaborative learning. The model that would evolve advances all three of these experiences through a structured team-based undergraduate research and mentoring program. ORS successfully provides programming that supports the academic, social, and professional development of ECE undergraduate students through experiences that encourage innovative thinking, collaboration and technical communication. The model combines a structured team- based undergraduate research experience, PhD student mentorship, skill based workshops and deliverables and project based research to help students be competitive contenders for graduate school admission and career opportunities. 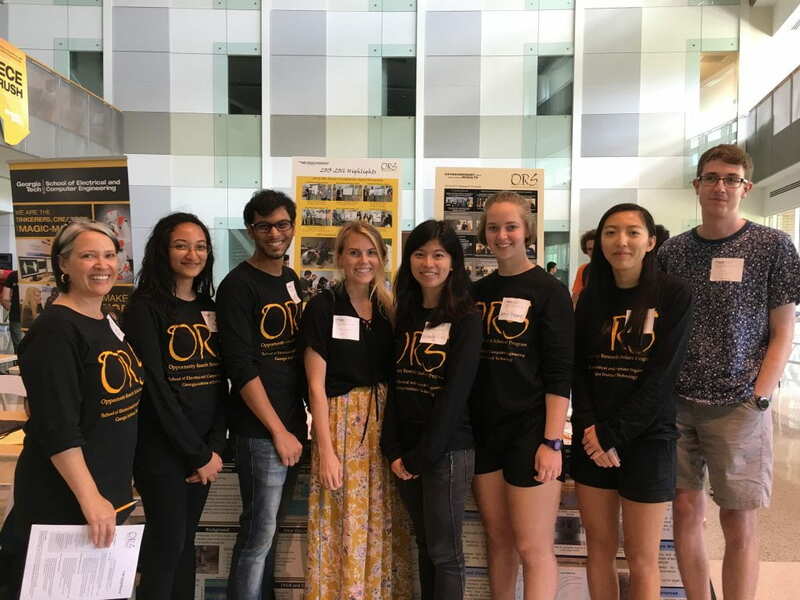 ORS is made possible by generous industry funding, support from the School of ECE, dedicated staff and faculty advisors who are committed to undergraduate research.